Cowling & Wilcox Ltd who have been in Broadwick Street since the early 1960s are likely to be priced out of Soho. 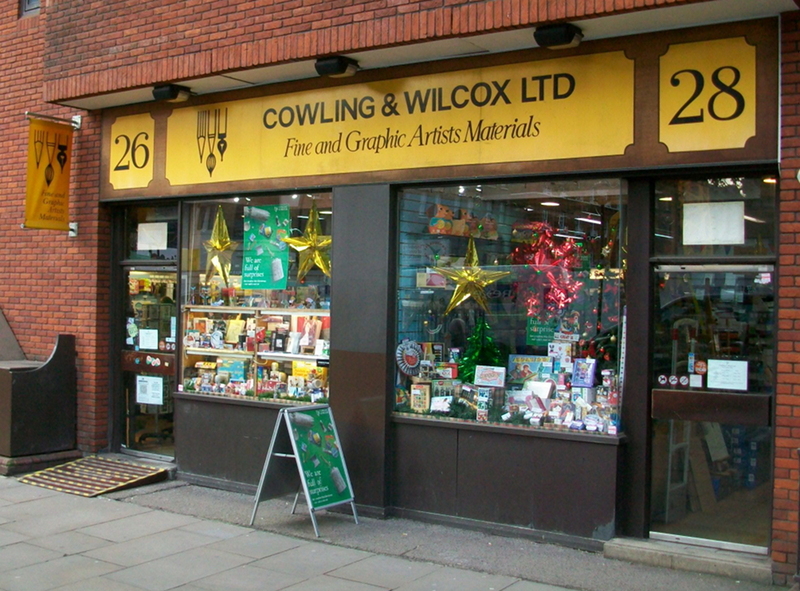 Pioneering Soho art suppliers Cowling & Wilcox looks set to close around Easter 2014 after trading in Broadwick Street since 1961. Landlords Great Portland Estates (GPE) have applied for planning permission from Westminster Council to demolish and redevelop St Lawrence House at 26-34 Broadwick Street. GPE who own £2.5bn of real estate – most of it in the West End – bought the freehold of the site in 2004 with the existing tenants having eight years left to run on their leases. The record level of rents in Soho mean Cowling & Wilcox are unlikely to find other suitable premises in the area. Situated between two Crossrail stations this part of the West End is experiencing huge development pressure. “We’ve been trying to find somewhere else but rents have gone absolutely mad,” says Cowling. “It seems that a systematic destruction of all the independent shops in Soho is going on and there is an agenda to make Soho into the next Covent Garden. The rents and rates involved will kill off anyone who is small. 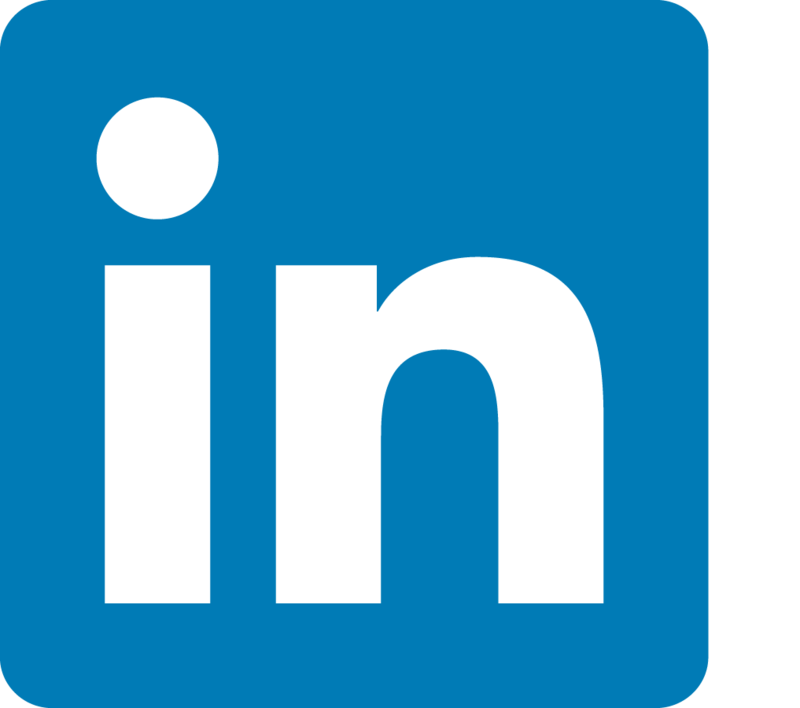 “The whole aim seems to be towards smaller retail units with higher rents and rates – and lots of cafés and bars. Regent Street and Berwick Street are both being redeveloped and that will obviously affect Broadwick Street. He says that independent businesses — which many feel are what made Soho attractive in the first place — are all being priced out of the market. “It’s more likely than not that we will be closing down but we are still looking,” he says. The Soho shop was the first to sell Letraset, the dry transferable lettering system that revolutionised graphic and design studios from the early 60s to the 80s and the Cowling & Wilcox logo was designed by regular customer Jan Pieńkowski, who illustrated the classic Meg and Mog children’s books. The remainder of the Cowling & Wilcox shops in Shoreditch, Camberwell, Holloway Road, Walthamstow and Canterbury and the website cowlingandwilcox.com will continue to trade. 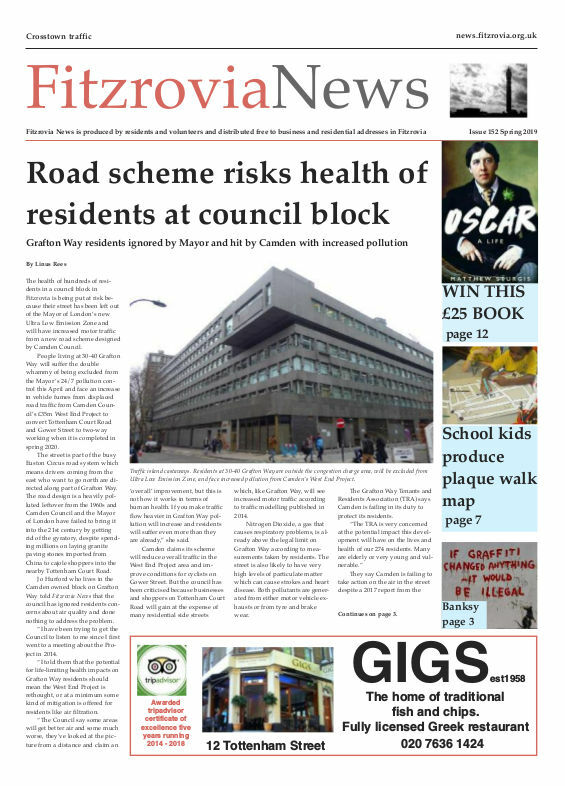 Fitzrovia News approached GPE for a comment but did not receive a reply. Application for conservation area consent and planning application on Westminster City Council website.